Russel Wilson and the Seahawks managed to agree to a deal late last night as the QB will stay in Seattle for another four years. The deal in principle is 4 years/ $140 million with $65 million signing bonus. This new deal surpasses Green Bay Packer’s QB Aaron Rodger’s deal as the highest paid player in NFL history. 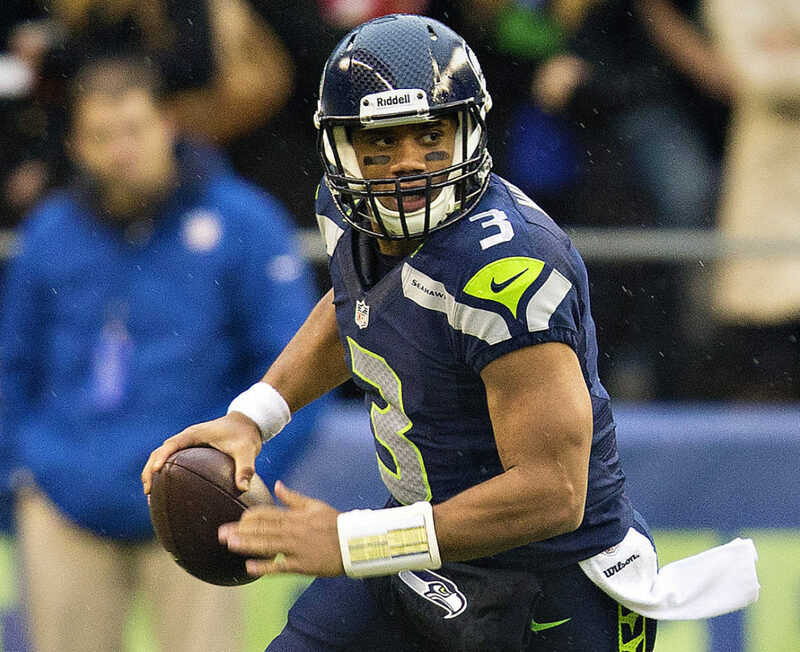 The former third-round pick has won one Super Bowl in two appearances while playing in the playoffs every season but one under Russell Wilson. Wilson deserves this contract and has worked hard for this pay raise. He is a franchise QB who is as phenomenal a leader as he is a player. Without the Legion of Boom leading the defense, Wilson is now the most important piece of this team and is being paid as so. While the price tag is appropriate, it will be interesting to see how this signing will impact future player decision within the organization.